It is often difficult to convey the status of an event while personnel are fully committed to task execution. 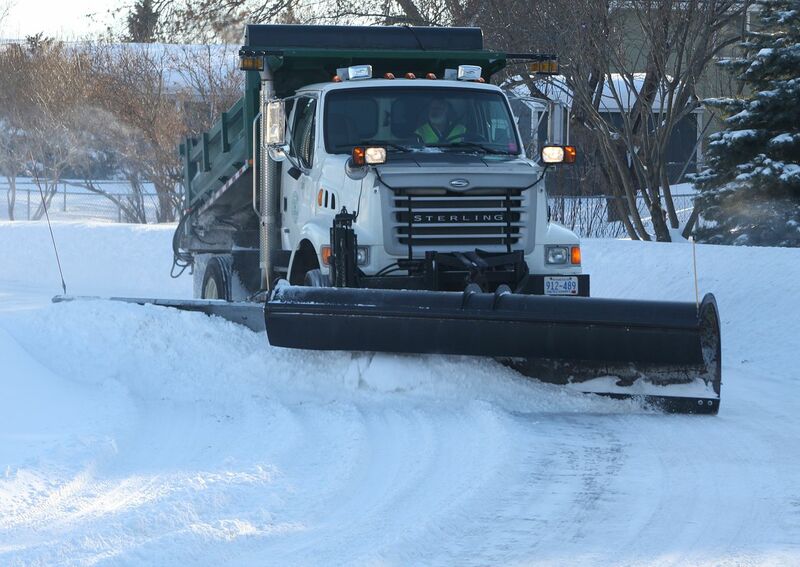 Civil Solutions Snow Plow Tracker demonstrates the status of snow and ice abatement in an easy to use and simplified web interface. 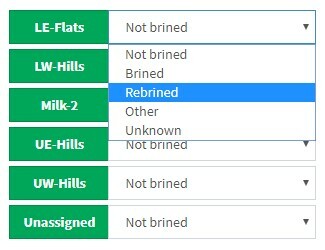 Using a clean and modern interface, local municipal and county public works personnel can update the status of a route by simply selecting a route and its status. 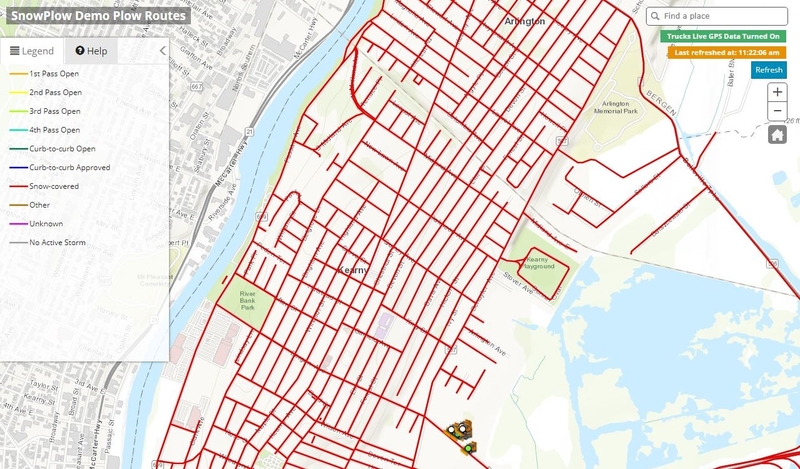 By taking advantage of an organizations Esri ArcGIS Online subscription the status of the routes are display clearly on an interactive map for staff, elected officials, or pubic consumption. In addition to the route status, GPS locational data (if available) can also be displayed. 2. 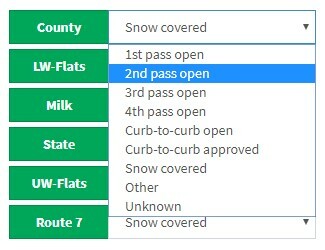 Set the plow status of each route. 3. Manage your salting for each route. 4. 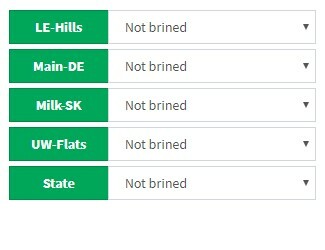 Administer brining status for each route. 5. Control who has access to administer the system using users and roles. 6. Give live stream feedback of route statuses using the public web map site. 7. See each trucks history and replay an animation of each trucks path. 8. Get site analytics with our Google Analytics integration. 9. Browser Support – Chrome, Firefox, IE11 and Edge.